We would like to inform our clients and friends that access to the restaurant will be restricted, due to a sporting event, on Sunday 3rd of February, from 12:30 to 15:00 approximately. 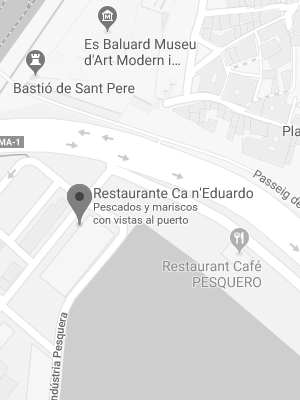 The easiest way to reach us during that time would be to park in Paseo Mallorca and stroll down through Sa Feixena. Thank you and apologies for any inconvenience.